Richard lives in Comber, County Down. He has been Pipe Major of the band since 1981, making history by leading FMM to become the most successful pipe band ever to come from Northern Ireland. 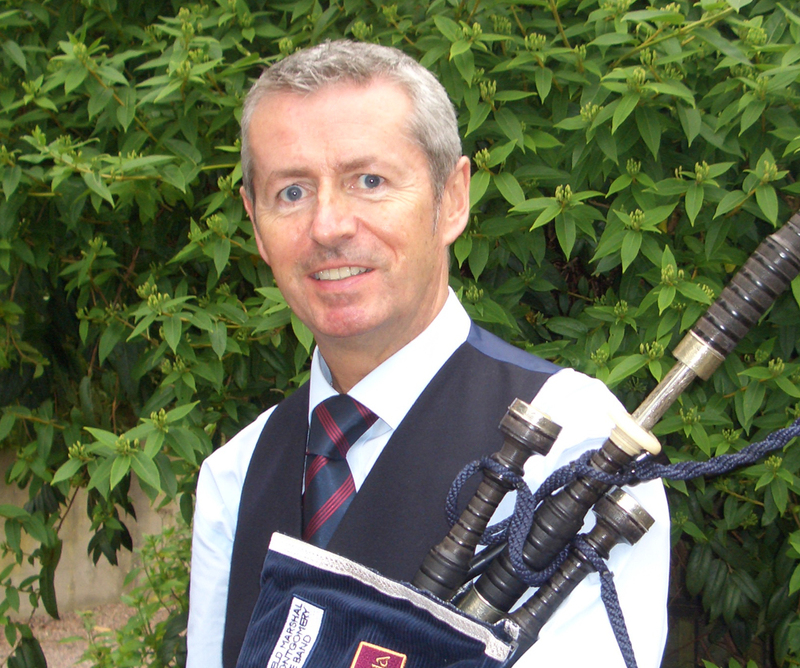 Richard is one of the most respected pipers and pipe band leaders in the world, gaining an MBE from Her Majesty The Queen in 2004 for recognition of his services to pipe band music in Northern Ireland. 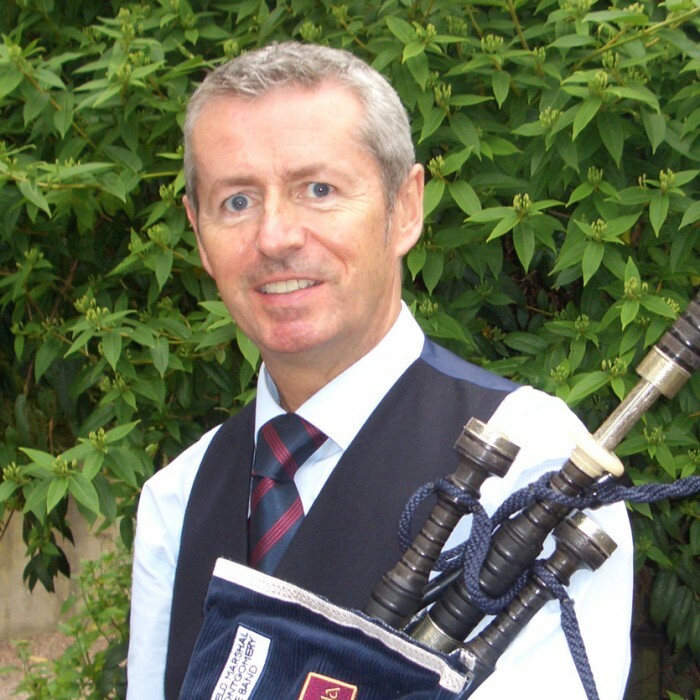 Although Richard has always put the band first, he also managed to win 7 All Ireland Senior Solo Championships, eight Northern Ireland Piper of the Year titles, nine Ulster Senior Championships, as well as winning the Strachan in London, the Jig in Inverness and a number of other prizes at major solo competitions. Richard holds a Masters degree in Polymer Engineering and works as a Engineering Manager in Bombardier Aerospace.